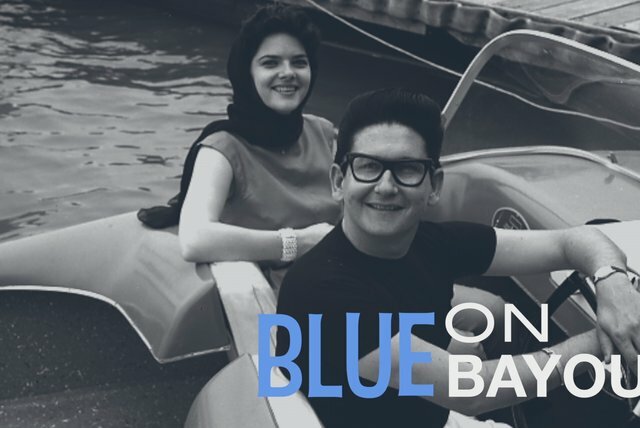 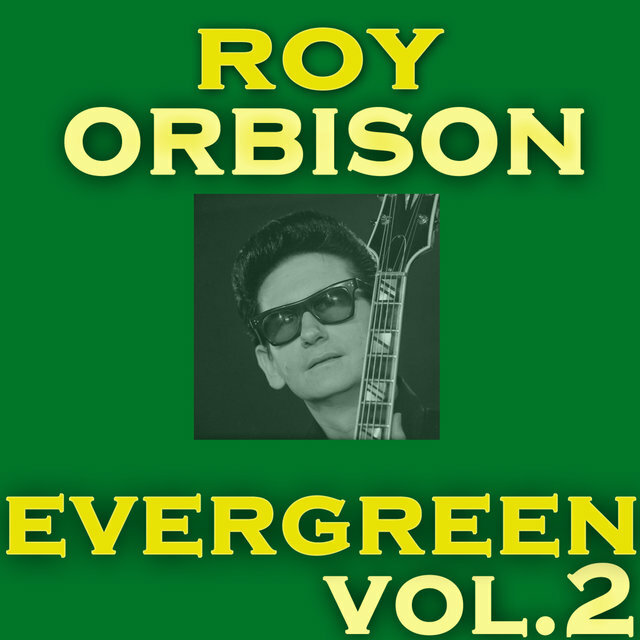 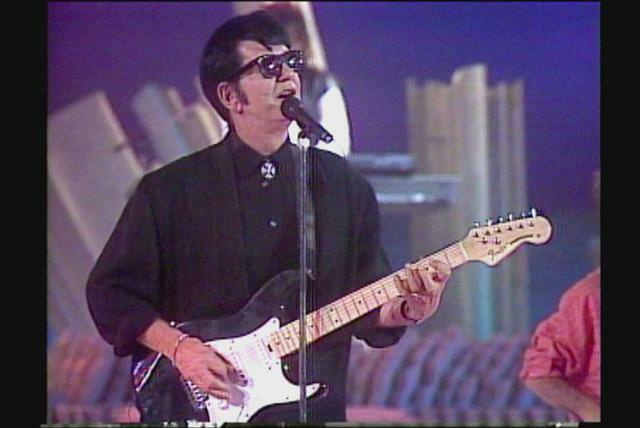 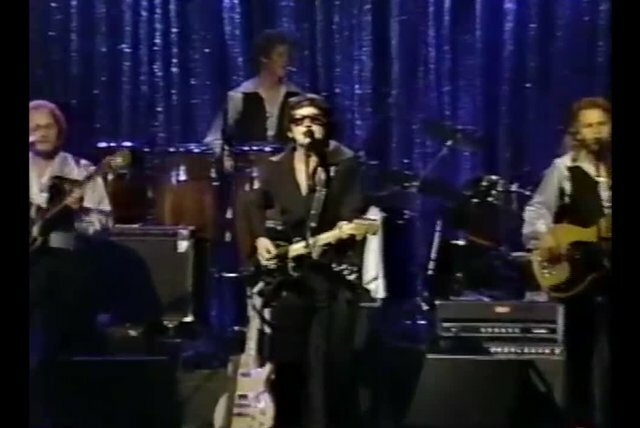 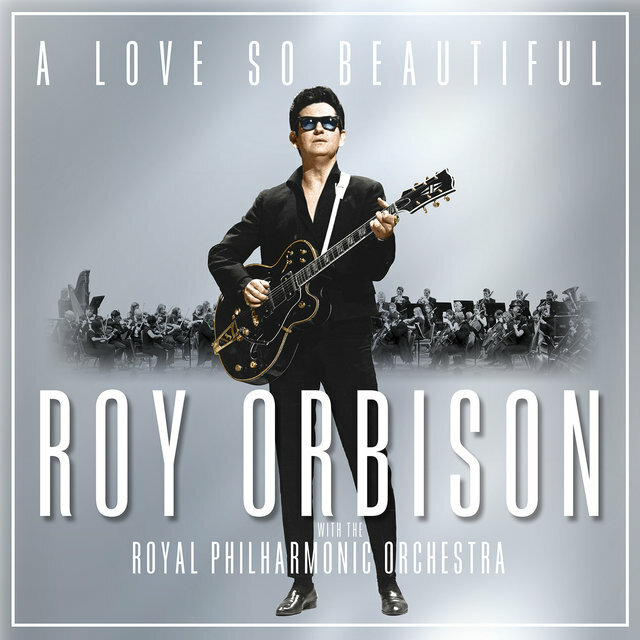 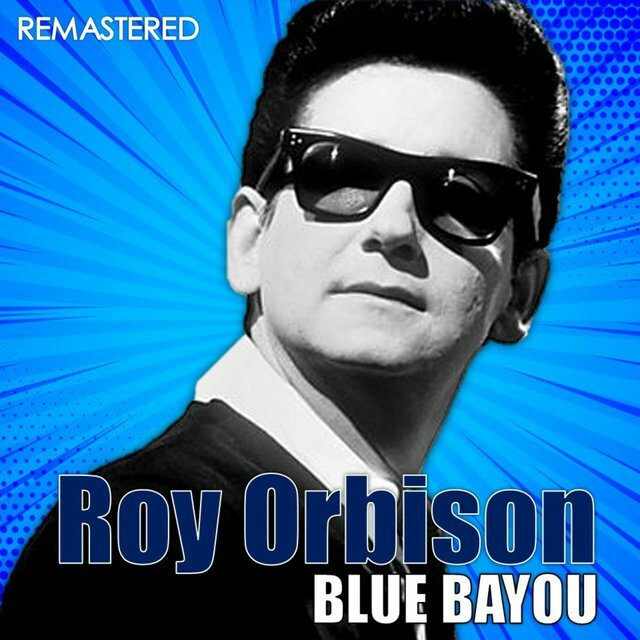 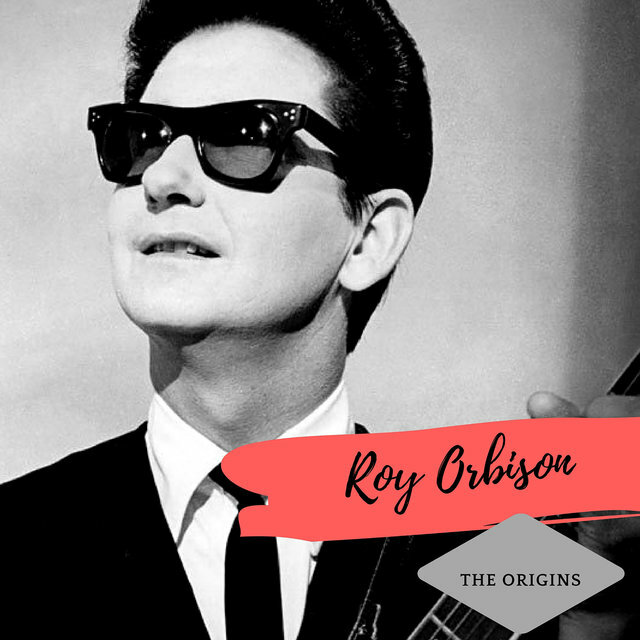 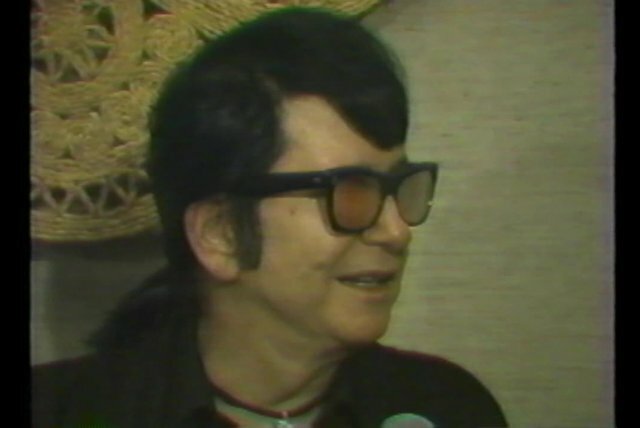 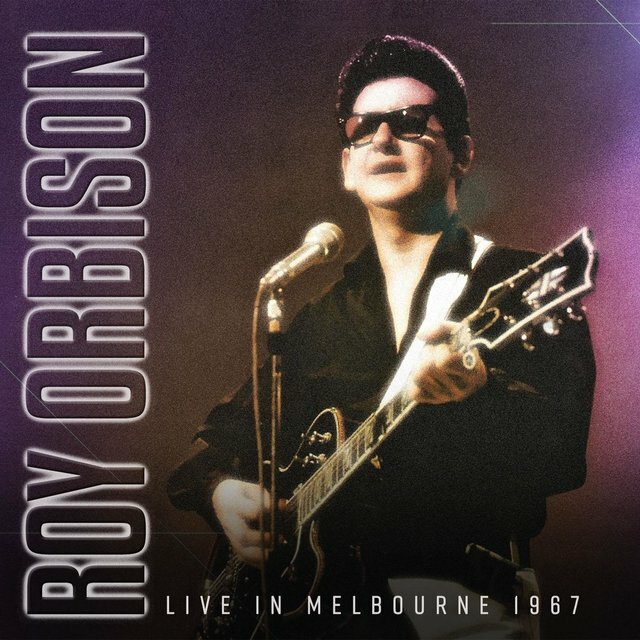 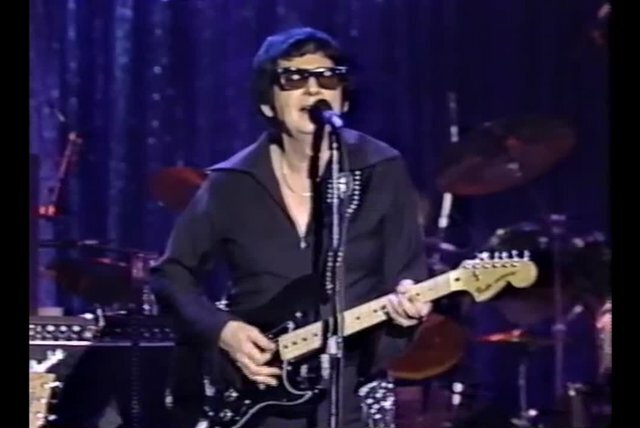 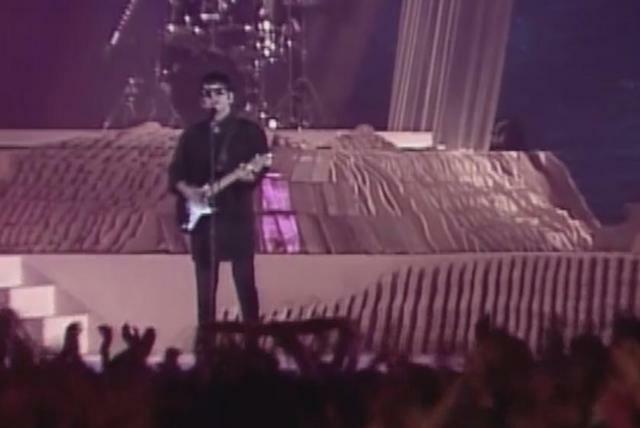 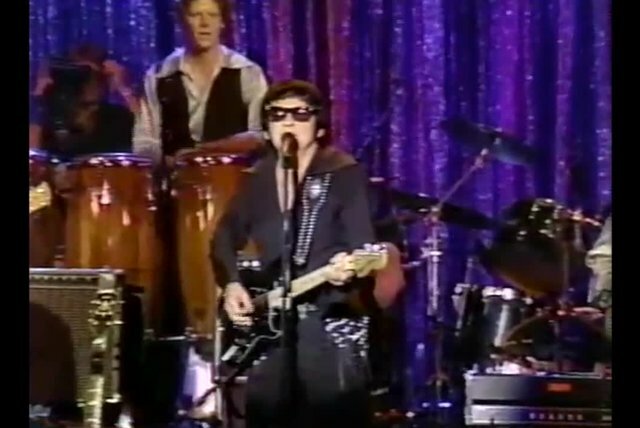 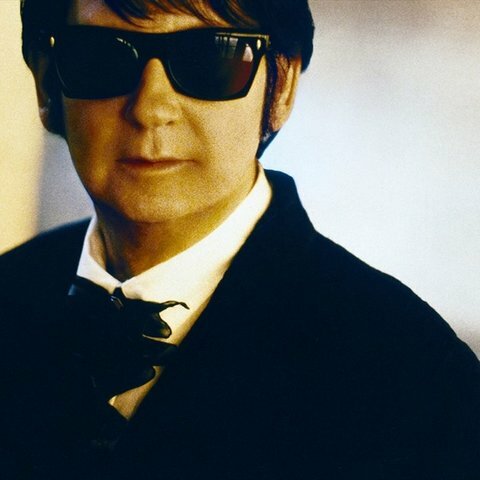 Although he shared the same rockabilly roots as Carl Perkins, Johnny Cash, and Elvis Presley, Roy Orbison went on to pioneer an entirely different brand of country/pop-based rock & roll in the early '60s. 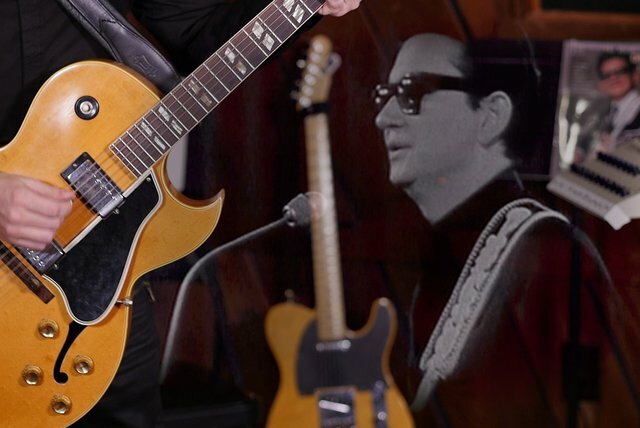 What he lacked in charisma and photogenic looks, Orbison made up for in spades with his quavering operatic voice and melodramatic narratives of unrequited love and yearning. 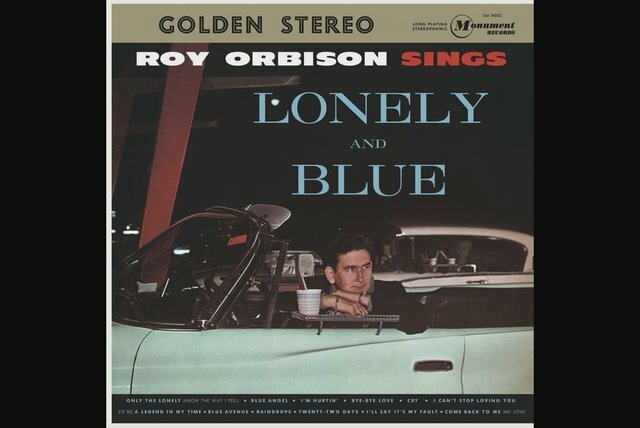 In the process, he established rock & roll archetypes of the underdog and the hopelessly romantic loser. 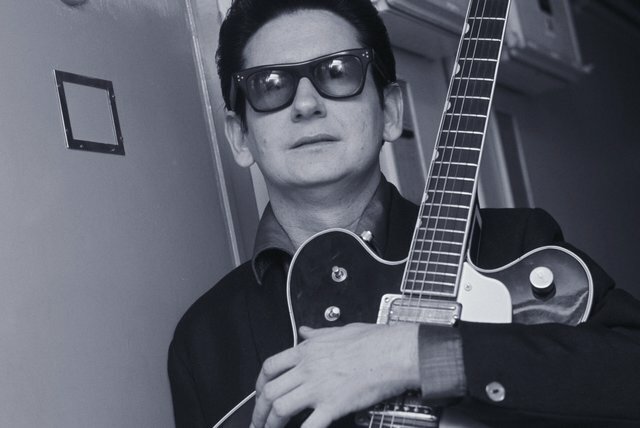 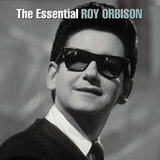 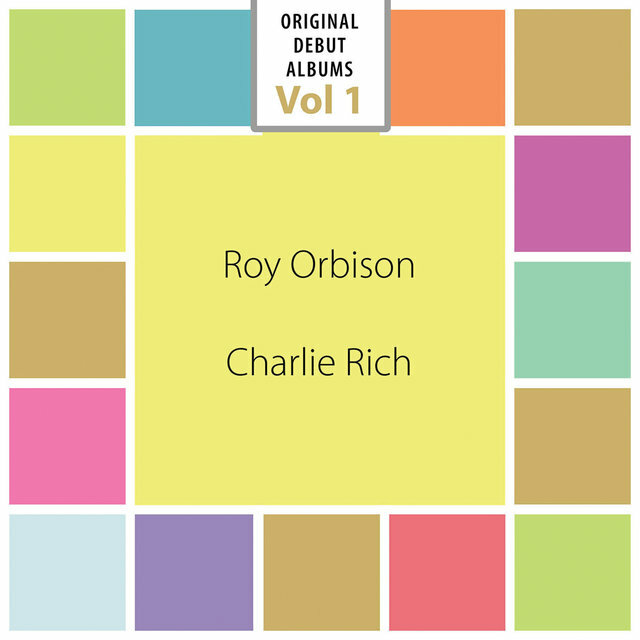 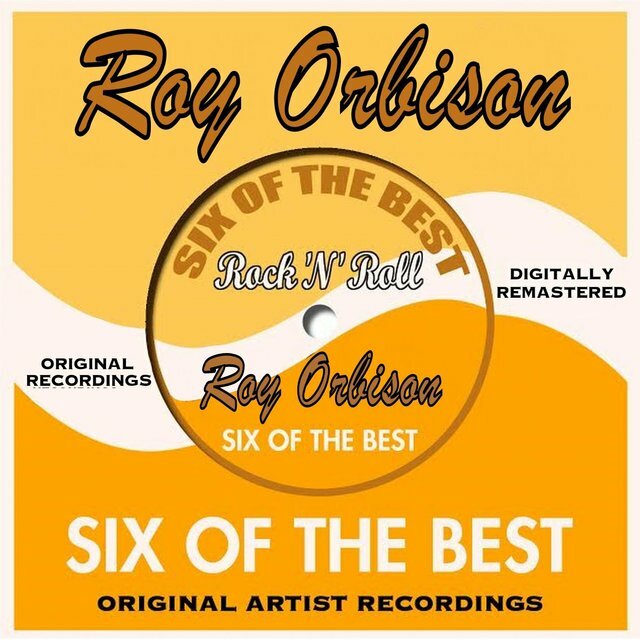 Orbison made his first widely distributed recordings for Sun Records in 1956. 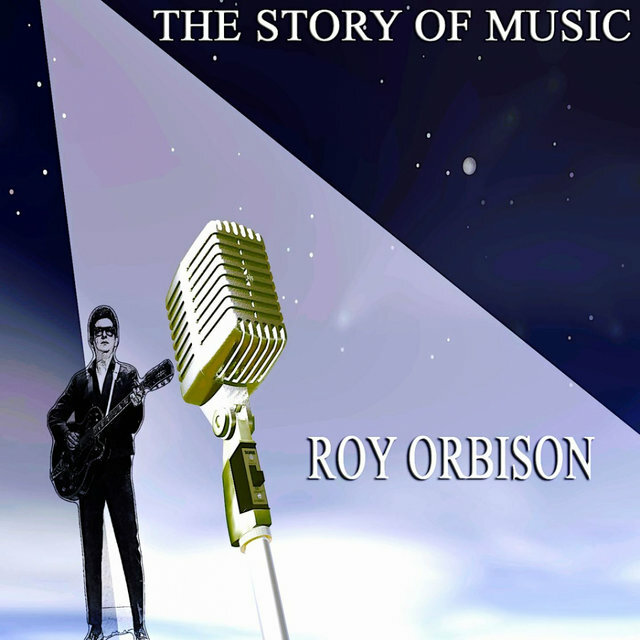 Roy was a capable rockabilly singer, and had a small national hit with his first Sun single, "Ooby Dooby." 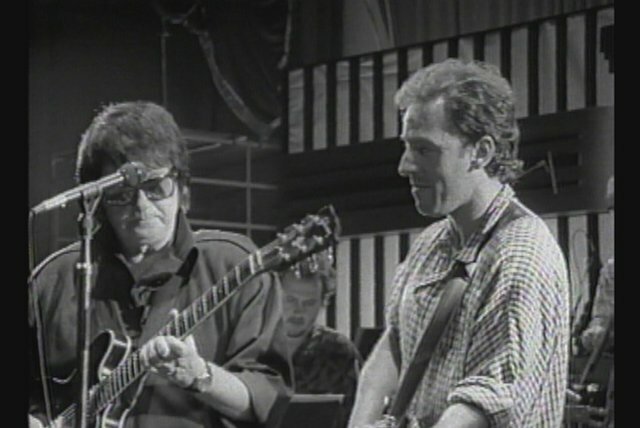 But even then, he was far more comfortable as a ballad singer than as a hepped-up rockabilly jive cat. 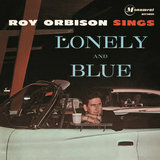 He finally found his voice with Monument Records, scoring a number two hit in 1960 with "Only the Lonely." 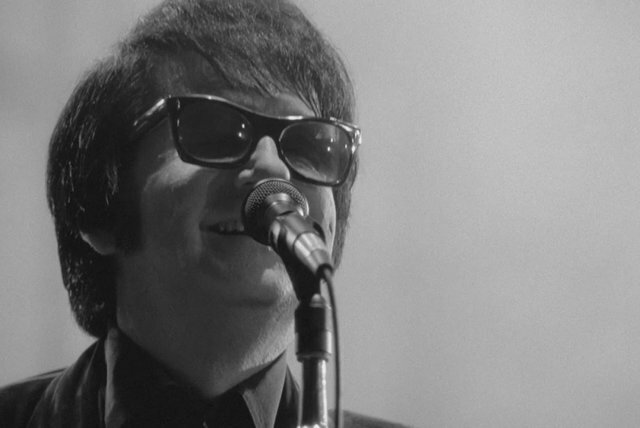 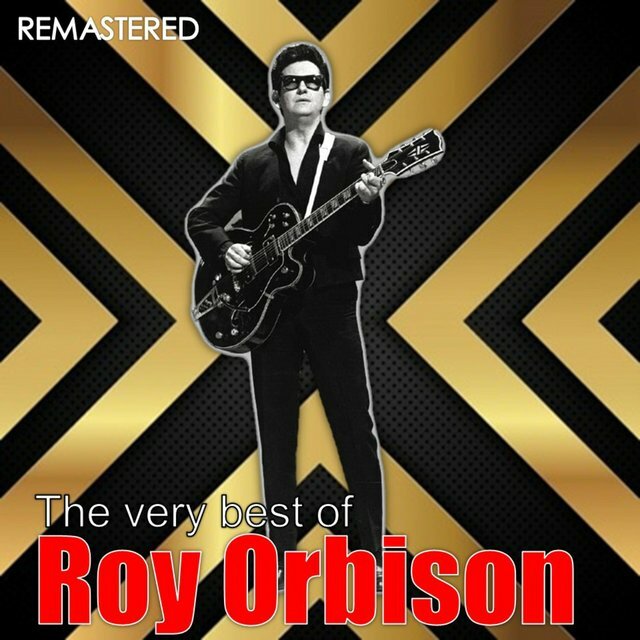 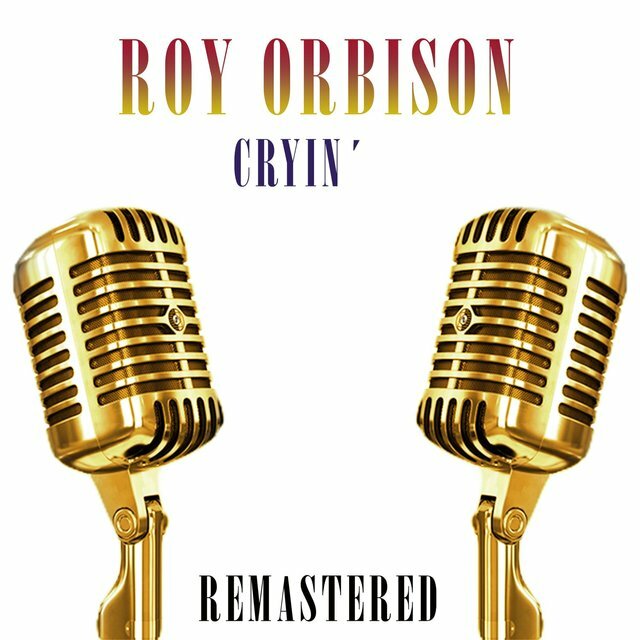 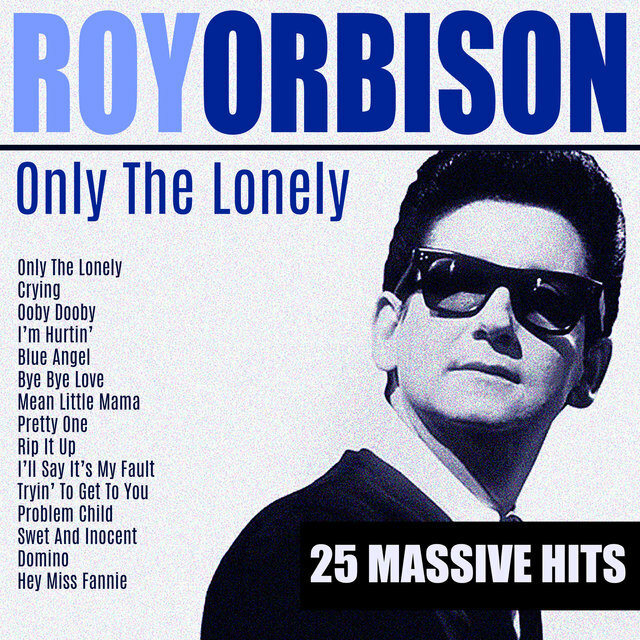 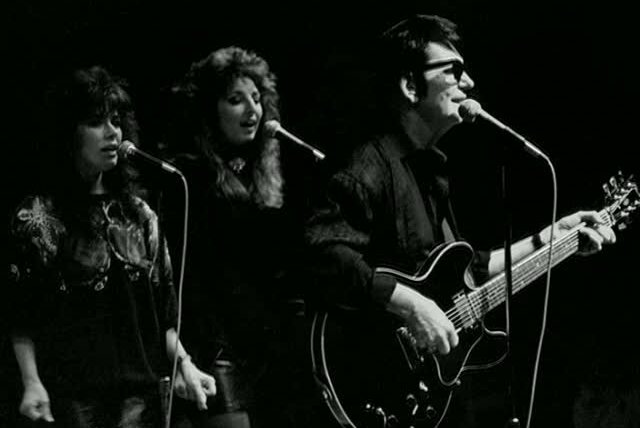 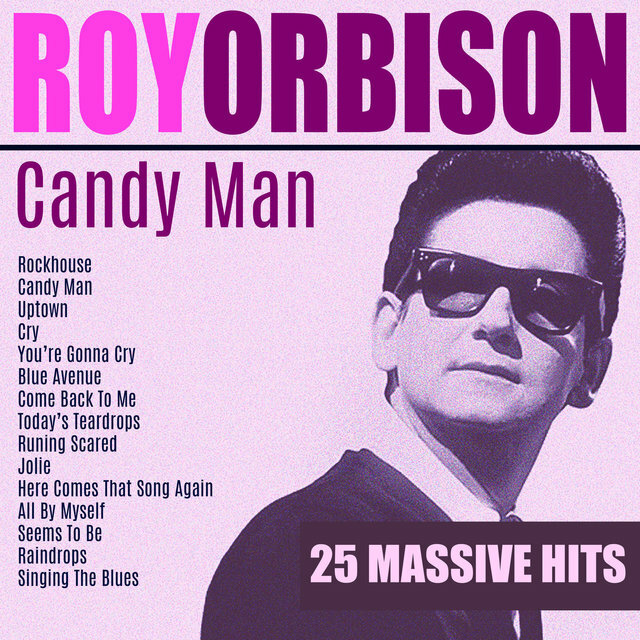 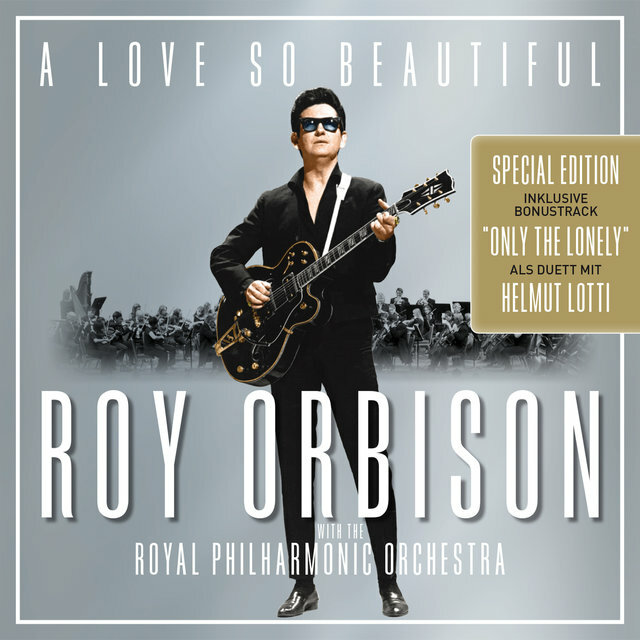 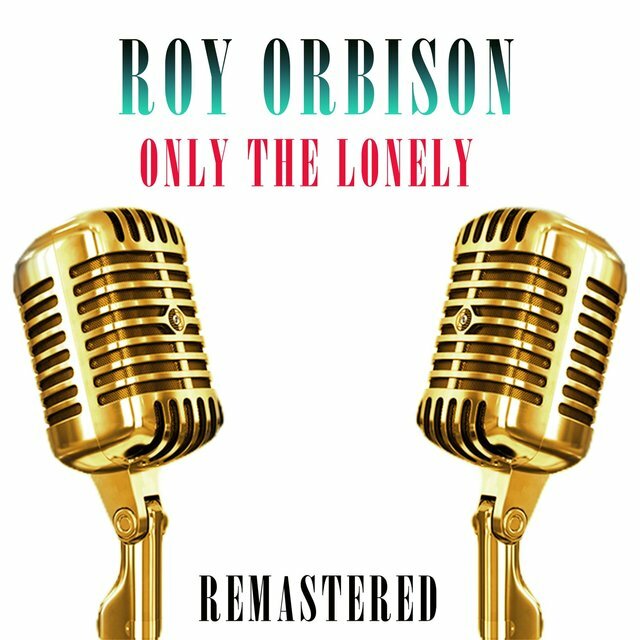 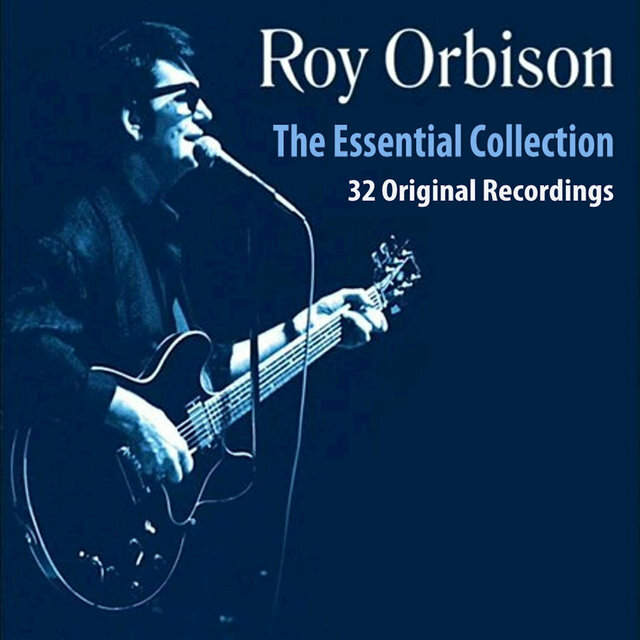 This established the Roy Orbison persona for good: a brooding rockaballad of failed love with a sweet, haunting melody, enhanced by his Caruso-like vocal trills at the song's emotional climax. 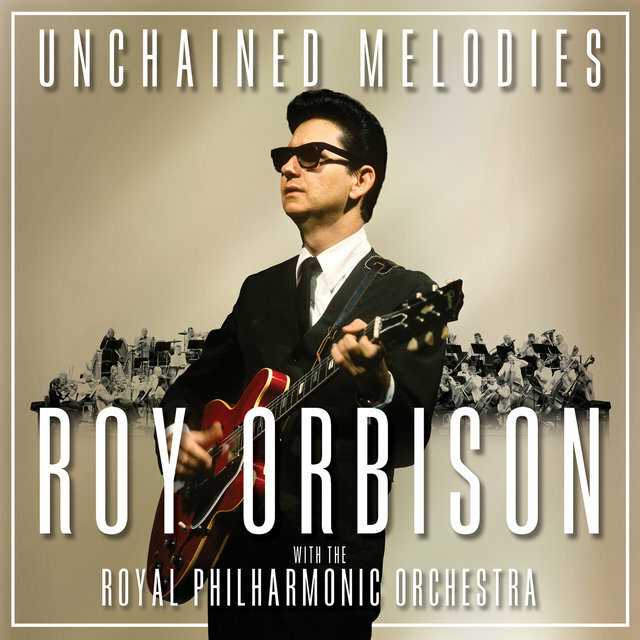 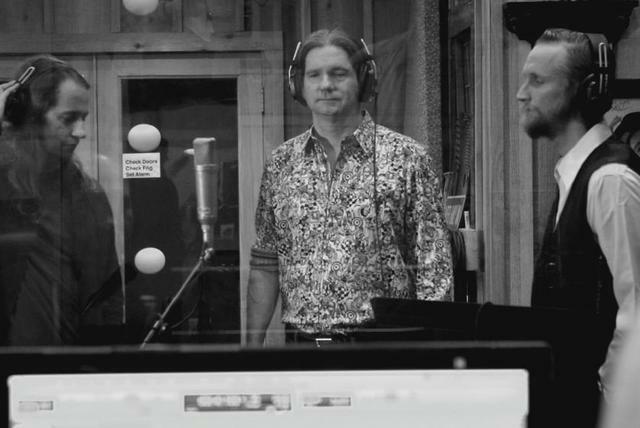 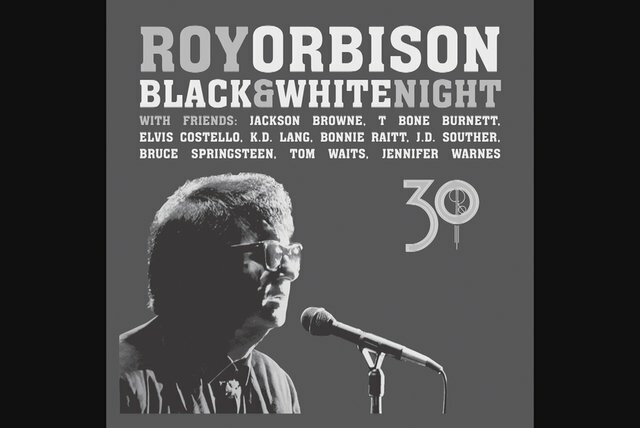 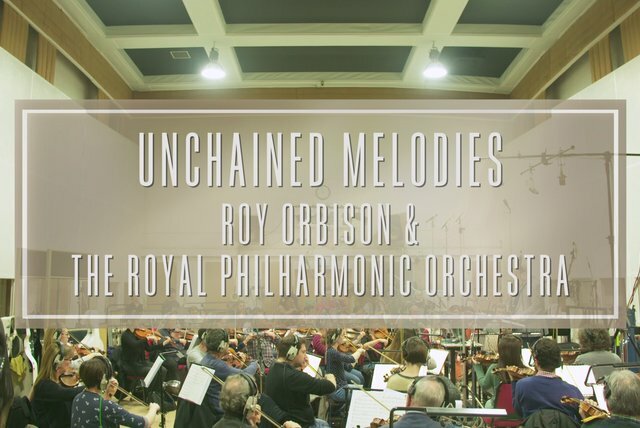 These and his subsequent Monument hits also boasted innovative, quasi-symphonic production, with Roy's voice and guitar backed by surging strings, ominous drum rolls, and heavenly choirs of backup vocalists. 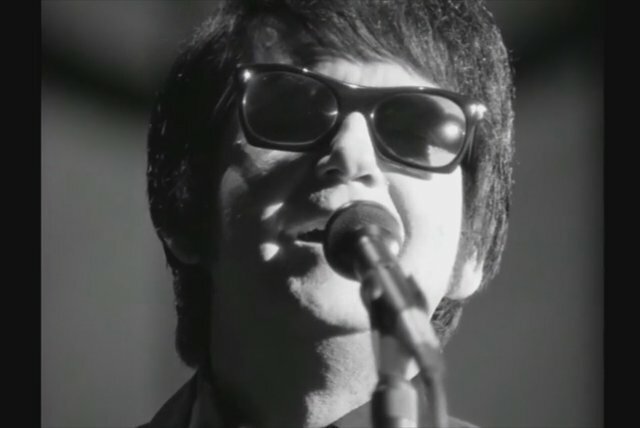 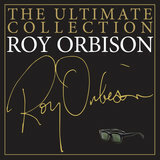 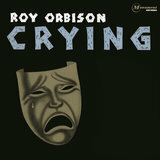 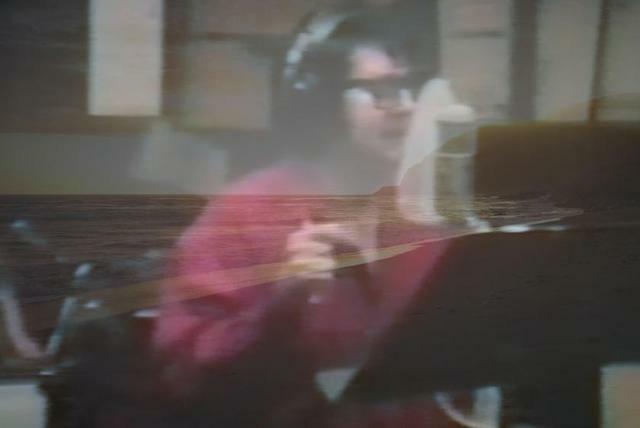 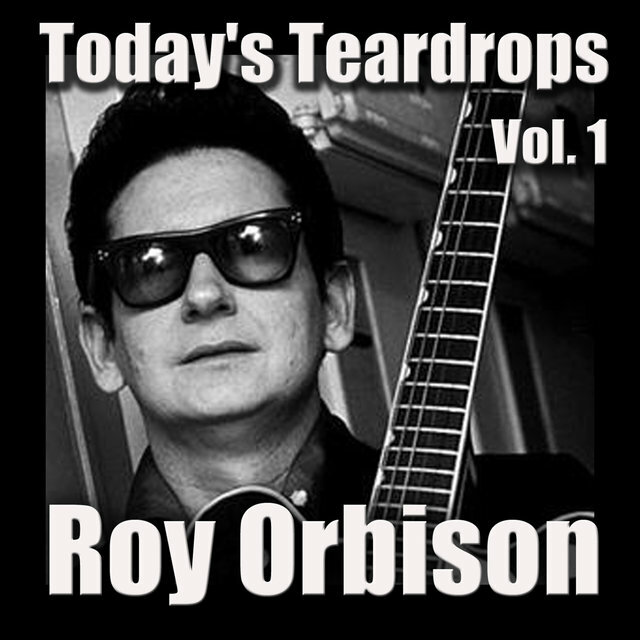 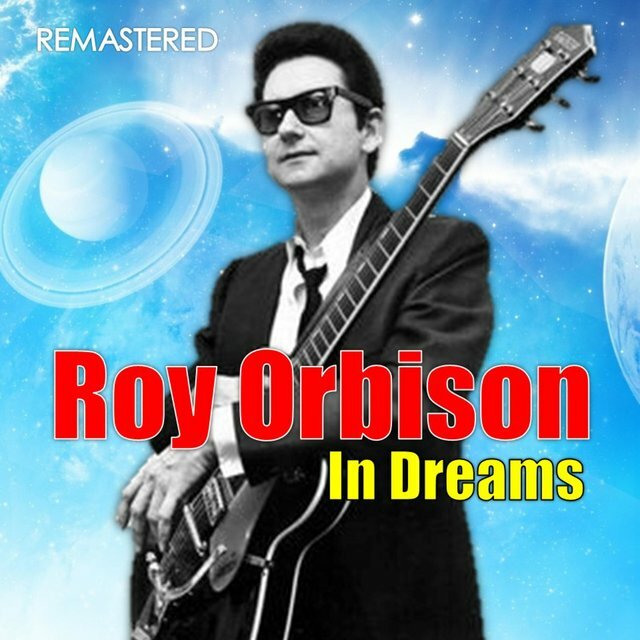 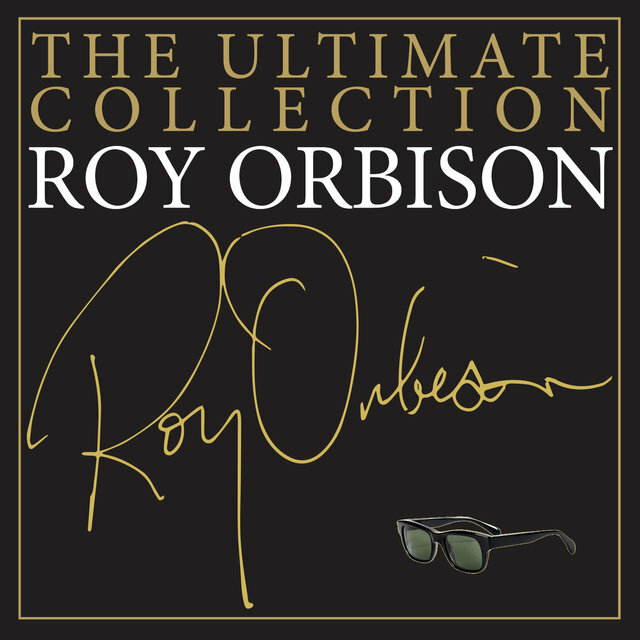 Between 1960 and 1965, Orbison would have 15 Top 40 hits for Monument, including such nail-biting mini-dramas as "Running Scared," "Crying," "In Dreams," and "It's Over." 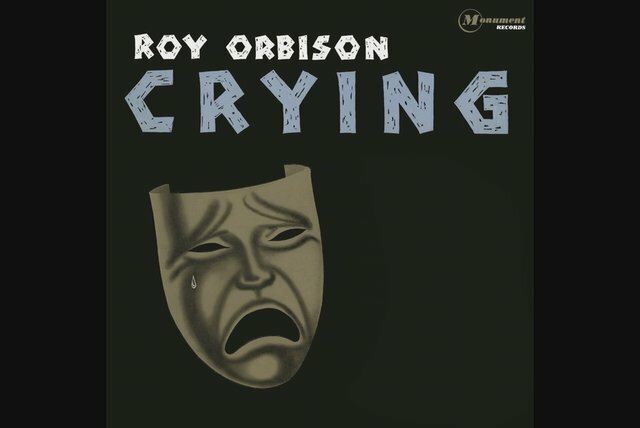 Not just a singer of tear-jerking ballads, he was also capable of effecting a tough, bluesy swagger on "Dream Baby," "Candy Man," and "Mean Woman Blues." 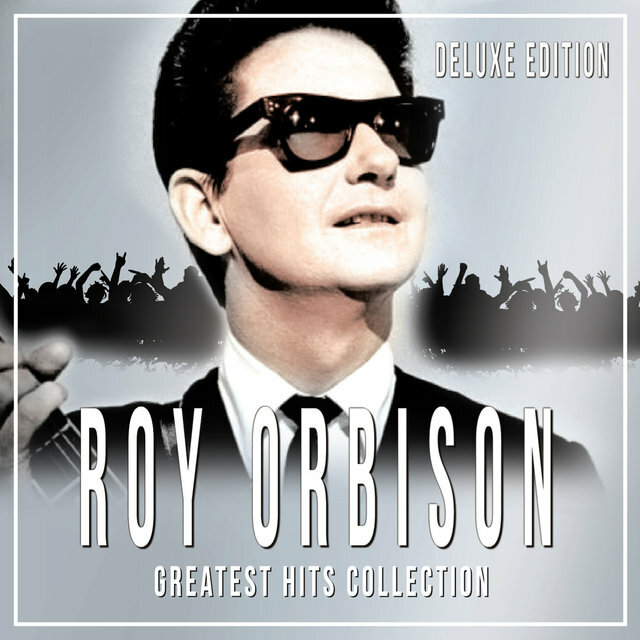 In fact, his biggest and best hit was also his hardest-rocking: "Oh, Pretty Woman" soared to number one in late 1964, at the peak of the British Invasion.